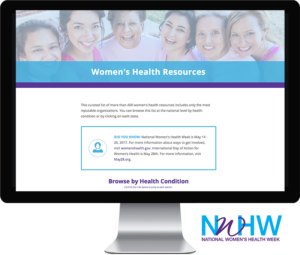 For a one month campaign spanning National Women's Health Week (May 14-20th, 2017) and the International Day of Women's Action (May 28th), our team compiled the most comprehensive online list of women's health resources available, with more than 400 national and state organizations represented. 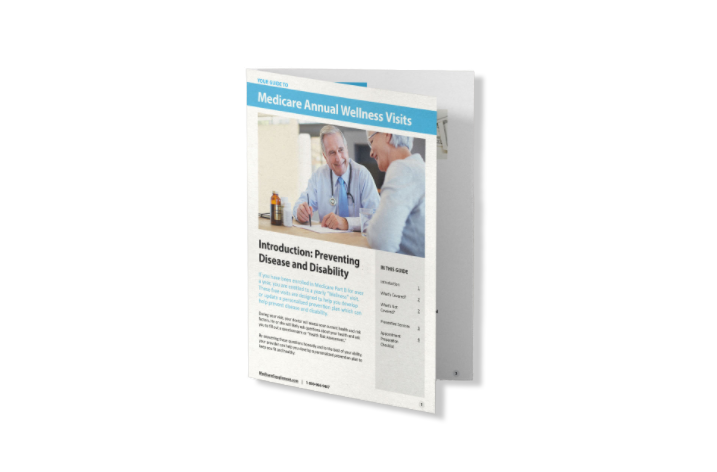 To help patients better understand their preventative care benefits covered under Medicare, this 2017 Annual Wellness Guide was shared by more than a dozen different primary care providers and distributed to patients across the country. While the holidays are a time of joy and celebration, amidst the excitement can also come injuries. Our design team published this full-width interactive infographic to visualize the risks of the holiday season in a digestible, entertaining format.